Most customers at Modern Bride & Formal Shop in Bedford, N.H., are polite, but owner Brian Fortin has noticed a problem with entitlement among some. Shown: A positive interaction with a happy customer. To cut down on rude behavior, Fiancée in Minot, N.D., concentrates on giving brides an amazing experience. Customers at Collezione Fortuna Fashion Boutique and Bridals in Carmel by the Sea, Calif., pay for appointments, which has helped eliminate rude no-shows. Earlier this year during the course of a normal business day, a customer threw a chair at Fatima Rodriguez, owner of Alexandra’s Boutique in Fall River, Mass. Although that was probably the low moment in her 32 years of bridal, Rodriguez says that sadly, rude customers are now par for the course. And some of their demands are unreasonable, she says. In the instance of the chair-thrower, the customer was a bridesmaid unhappy at being asked to pay $70 for extensive alterations to her dress. These horror stories are not hard to come by. 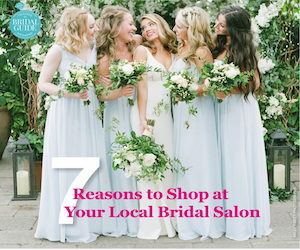 Cate Malone, owner of Little White Dress Bridal Shop in Denver, had a customer call and say her wedding gown alterations had not been done well – seven weeks after her wedding. Trying to make things right, Malone asked the customer to come show her the dress. She refused and has since threated Malone. What’s going on? Why the unacceptably rude behavior? “This bad behavior has been glorified through television shows, which are more entertaining to watch when the subjects are acting out, and social media, where rude behavior goes viral,” says Jodi RR Smith, owner of Mannersmith Etiquette Consulting in Boston. Add in normal doses of stress and emotion that typically surround a wedding, and you have a recipe for disaster. Things may seem epidemically bad, but what can you do about it? For starters, Rodriguez tries to meet obnoxious brides on their own ground. Talking in a caring, loving manner also helps. “Even if something is really bad, if your employees talk to the customer in a quiet and apologetic and sympathetic way, things are better,” she says. To counteract problems, Malone has doubled down on written communications. “We are educating (brides) more and protecting ourselves more with additional written communication and policies they need to sign,” she says. She’s also set internal policies about handling upset customers, guiding staff on what to do. If a customer is upset, typically she or her manager will deal with it. Unfortunately, toxic customers still “really affect the morale of the staff – and they thought working in bridal would be special and rewarding,” she says. Calling for backup is a good idea, according to Smith. 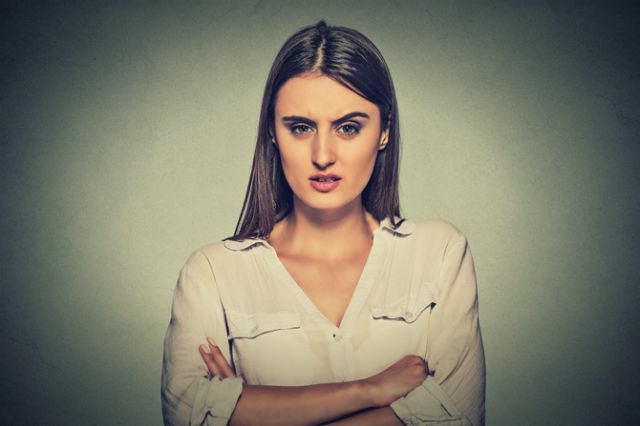 “When clients speak to an employee inappropriately, the employee should excuse herself and bring in another employee or manager to assist, using phrases like ‘I am terribly sorry this dress is not to your liking; excuse me for a moment while I bring in some different choices,’” she says. Having new employees shadow owners or managers is effective – it shows them how to calm down clients and handle different situations. After each shift, it’s also a good idea to have a 10- or 15-minute debrief. Roleplaying is also a great training tool to help staff deal with bratty brides. Smith suggests having employees watch “Say Yes to the Dress,” then talk about what happened in the show. Or she advises writing flash cards for one staff member to use as the customer – such as ‘you are a bride with a low budget who doesn’t get along with her mother’ – and have that employee interact with another, playing herself. Debbie Harris has been in the bridal business for 34 years and in that time the owner of Fiancée in Minot, N.D., says rudeness from customers has escalated enormously. “People feel more entitled than they ever have, so we decided to nip it in the bud by giving them an amazing experience,” Harris says. To do this, she’s closed down two of the three floors of her store to customers so there’s no longer any browsing or impromptu visits. “All brides come by appointment only so we can give them an experience and they have less to complain about,” she says. For the prom experience, Harris gives customers two hours. Brian Fortin, owner of Modern Bride & Formal Shop in Bedford, N.H., has seen incivility increase among his customers in the past five years. Fortin mostly sees brides who believe they are superior to himself and his employees who are “just” salespeople. “There’s a sense of entitlement with the younger generation,” he says. Fortin has discussed this problem with his staff “and we have a line we try to walk. We don’t just ignore the behavior but we have to be careful. A sense of rudeness, we probably won’t say anything but if someone is downright mean I have empowered my staff to say something,” he says. But at the end of the day, he says, if a customer continues to be rude, he has no problem not accommodating her. Lisa Downs has seen bad behavior increase at Ellen’s Bridal & Dress Boutique in Wabash, Ind., in recent years. Primarily, she sees it through young women’s lack of respect for their mothers, her employees and her merchandise – with expensive gowns carelessly left over the floor, for example. 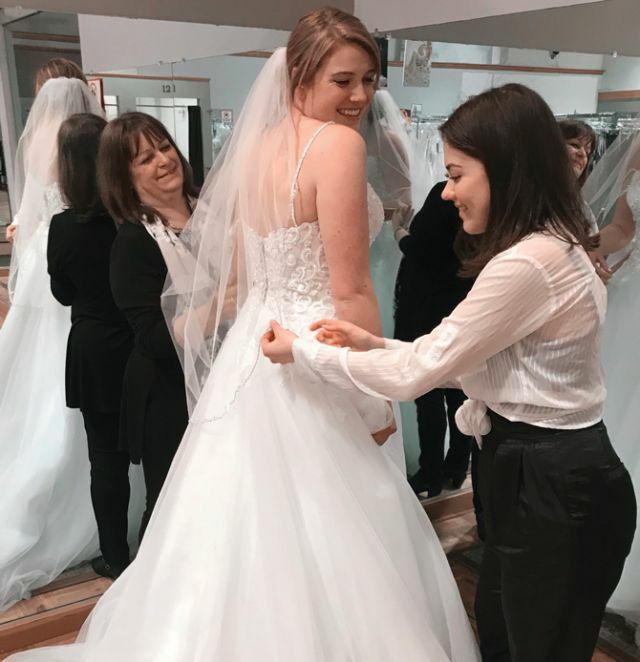 “I also see more of an expectation to make dress shopping an over-the-top experience for the bride and her entourage [and] it’s becoming increasingly difficult to limit our bridal appointments to one and a half hours,” she says. To add insult to injury, many of these women take up her time and then don’t buy. To counteract this, Downs is changing her procedures. Instead of offering champagne with every appointment, now it’s only pulled out once Downs has secured a deposit from a bride. And for prom customers, she’s started a clip system. Each girl receives four red clips. She can try on four dresses then has to get back online for a fitting room so someone else can try on dresses. 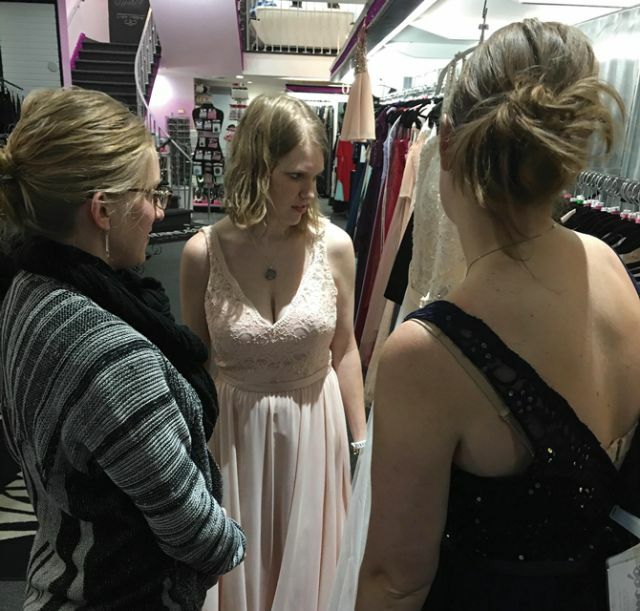 This year Downs is also introducing one-hour prom appointments, and she charges for them – a charge that goes toward the cost of the dress if a customer buys. As for rude comments, Downs mostly ignores them if they’re directed at herself. On a few occasions, Montante has had to end appointments for misbehavior by telling customers she’s running out of time. “I had one mother of the bride escorted out by the police for threatening to harm me physically,” she says. It’s not just in stores where bridal retailers are encountering uncivil customers – they also proliferate online. In a way it can be worse there because rude customers are able to hide. It’s a problem all retailers face, though Malone theorizes it’s perhaps worse with bridal because shopping for a bridal gown is what women expect to be an once-in-a-lifetime experience, so emotions and expectations run high. “Also, sometimes they just don’t seem to understand or appreciate our efforts and all we’re trying to do,” she says. When speaking to unhappy customers online, she always emphasizes that they can come back to the store to resolve any issues. In the case of negative online reviews, Malone says she takes them seriously and tries to learn from them. Don’t take it personally. Emotions run high during weddings, where family dynamics, great expectations and financial stresses can all take their toll. Always remember: this is not really about you. Actively listen. Don’t interrupt, but when she is done feel free to ask questions. 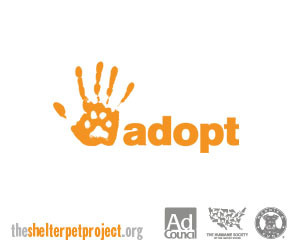 Show the customer you really want to help solve her problem. Underneath all of the emotion, that is really what she wants.